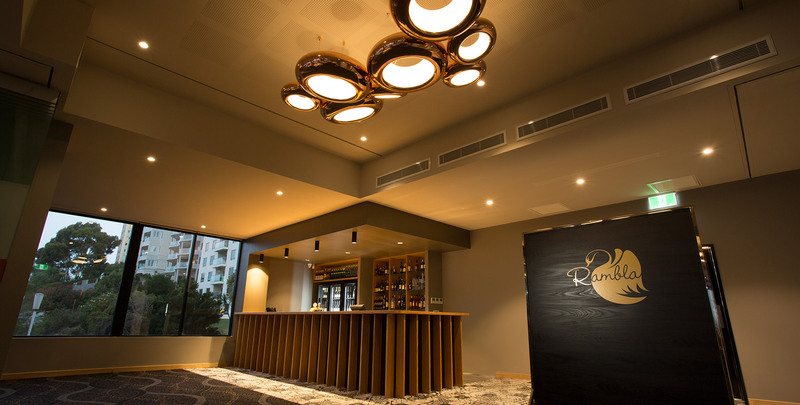 Quality design and furnishing was a key priority when setting up Rambla on Swan in South Perth. 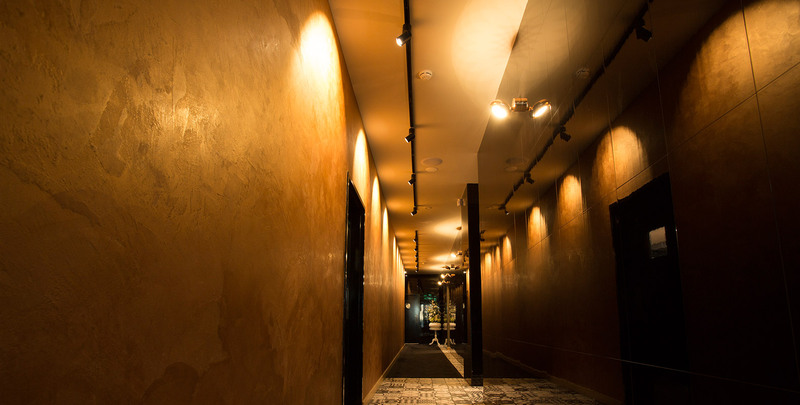 As part of its focus on design, lighting was a key component to accentuate the architecture and city skyline views. 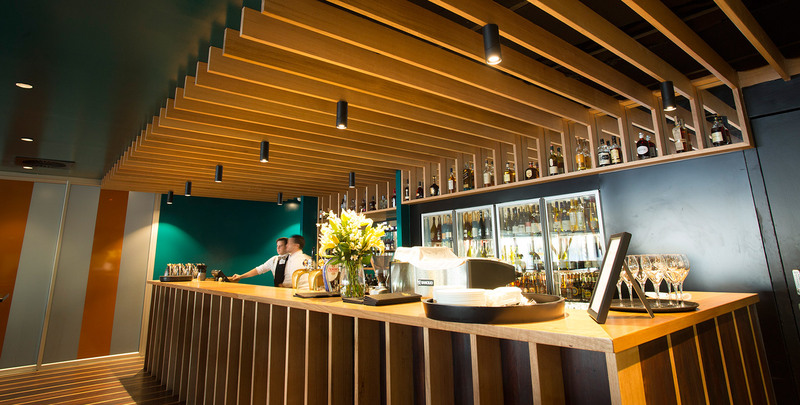 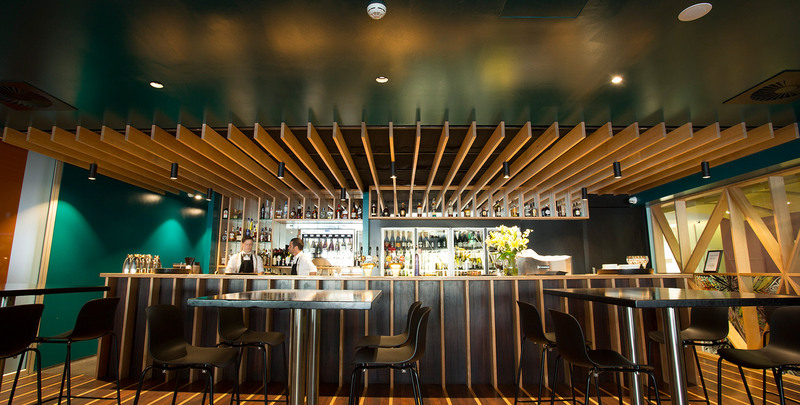 Our new feature lighting range, the AURA Series, is a showcase piece in this restaurant and function centre. 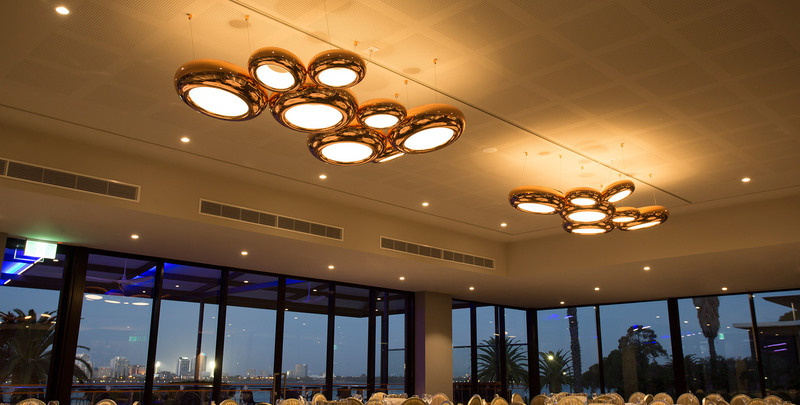 The AURA Eight Pendant blends seamlessly with the stunning views in the function centre whilst AURA Wall Lights are used in series across the hallway. 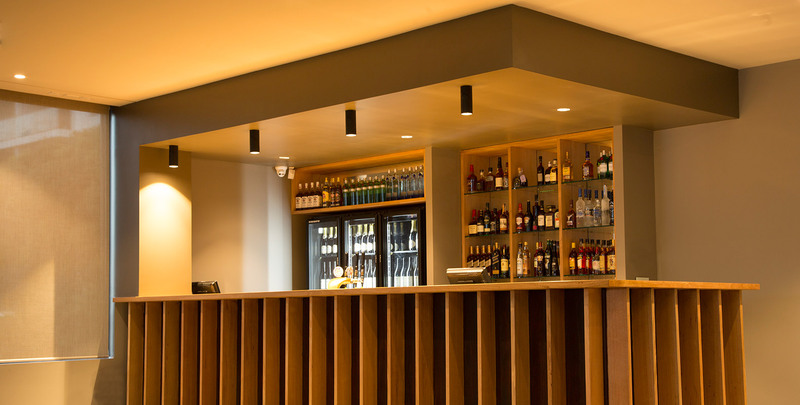 This project also demonstrates the versatility and design of the Axis Series, where both the track and surface mounted options are utilised to full effect.